Coping with Loss on the Farm. My daughter’s goat died the other night. Not just any goat but her goat, her pet, her 4-H project and her farm partner. And as I told her that we had lost Grace, as I watched her fall apart in front of me, I had to wonder if this farming ­life style is really all it’s cracked up to be. The worst part is knowing that had I been home just a few hours earlier, I probably could have prevented Grace’s death. I wasn’t, I failed. But those people have never been just a few hours too late to save their daughter’s most beloved pet. Those people don’t have to look in their only child’s eyes and see the knowledge of pending loss. And the silent, desperate plea that you fix this. That you make it all better, even when she knows it’s too late. And she does know it’s too late. She’s a farm kid. And for better or worse, farm kids grow up fast. They learn much too soon about loss. As I shook my head and crushed that last desperate hope she held so tightly I watched her tears begin to fall and I wondered, is it worth it? I fail all the time living this life. Most of the time the failures are small in the greater scope of things. A tomato bush dies, rain washes out the freshly seeded pasture, the tractor breaks down or I drop a flat of jelly. They are small things and, while frustrating, are easily brushed aside. The death of an animal, who is solely dependent on you for its well-being; that is a much bigger failure. That loss will haunt you, it will make you second guess every decision you made. 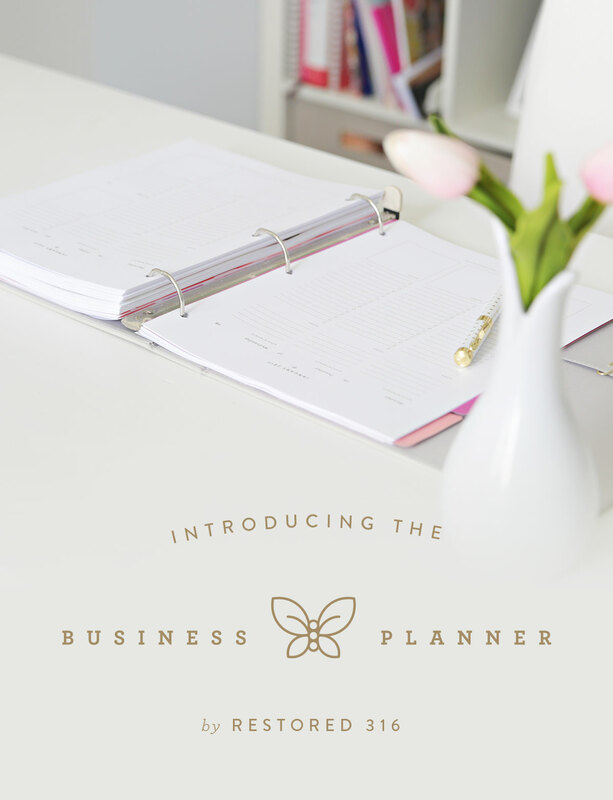 It will make you hesitate over every future decision. Eventually you will accept that you did the best you could in the moment you were in and you will vow to do better next time. The longer you live this lifestyle, the shorter the time will become between grief at the loss and acceptance that you did the best you could. By necessity, you will develop some emotional distance from the animals in your care. Because if you didn’t each loss would tear you apart. But just when you think you’ve found a balance between care and emotional attachment, you will lose an animal like Grace, who brought so much into your lives that you just couldn’t keep her out of your heart. You will face your child’s absolute heartbreak over that loss. And you will wonder, is this lifestyle, with all this grief and struggle and heartbreak really worth enduring? In that singular moment, this farm life definitely won’t be worth it. As I sat on the ground with my arm wrapped around my child and her tears soaking my shoulder I would have done anything, including selling the farm, to prevent her this pain. But I was too late to prevent it, all that was left was to endure it. I had no words for her, I didn’t know what to say. Empty reassurances and promises that Grace was better off mean nothing when the heartbreak is a result of her absence. But into that absence came life and demand. In the form of two 2-week old bottle babies who were never meant to be. Their dam should never have been bred and their survival was only ever a 50/50 chance. But they have survived and thrived, mostly due to a good vet and the love and attention my daughter lavishes on them. They climbed out of their stall, ran a gauntlet of grumpy does and squeezed through a gate just so that they could climb into my farm kid’s lap. Those babies demanded her attention and love with head butts and nibbles. They made us both choke out a watery laugh as they fell all over each other trying to be the one closest to her. And they reminded both of us that the farm lifestyle isn’t only about loss. It’s also about new beginnings and the miracles that were never supposed to be. This lifestyle is about lazy, sunny afternoons laughing at the antics of two spoiled rotten bottle babies. It’s about the opportunity to care for and love the animals on our farm for however long they are with us. This lifestyle is about being part of a family and being connected to this life and each other. We are not disconnected or out of touch. On the farm, we are so connected that sometimes it hurts. And maybe that’s the way it has to be. Maybe experiencing loss and learning to live with it makes us appreciate the blessings and the moments of joy that much more. Losing Grace hurt and probably will for a while. She was a special part of this farm. My failure will bother me a lot longer, although eventually that sting will also fade. And the losses and failures will never be easy. I don’t believe they are meant to be. But as those two, never meant to be, bottle babies brought laughter into the midst of grief I found myself acknowledging that the good and joyful moments far outweigh the bad. And all those people, commenting on what a wonderful life we had, weren’t so far off the mark. They may never understand the loss that comes from living this life but they were right about the beauty. This farm life is worth living, even with the losses. It isn’t easy. Sometimes it hurts. But it is so amazing, and it is definitely, worth it. What farm or other losses in life have you had to cope with? How did you move past them? This post is named after my farm kid’s goat, Grace, and is written about her. If you love the hand drawing used in this post, please do not copy or steal. It is a commissioned piece with special meaning for our family. You are, of course, welcome to share on social media. 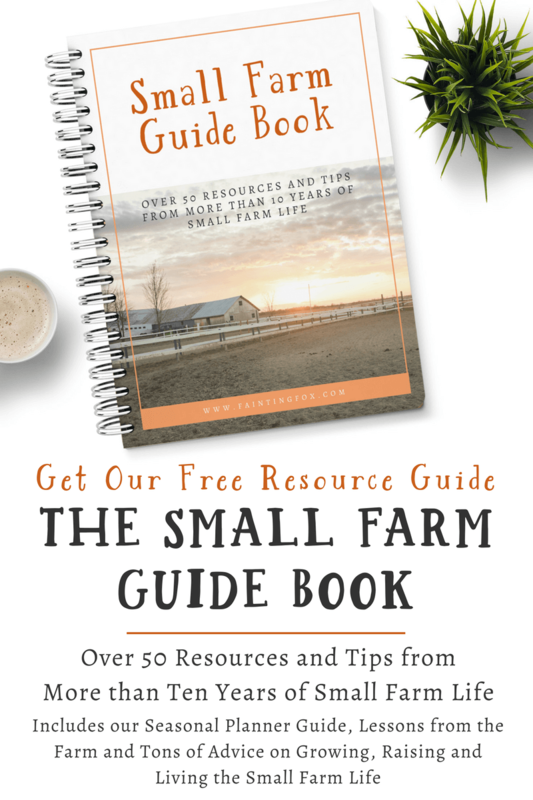 CLICK HERE to download your FREE, Small Farm Guide Book. 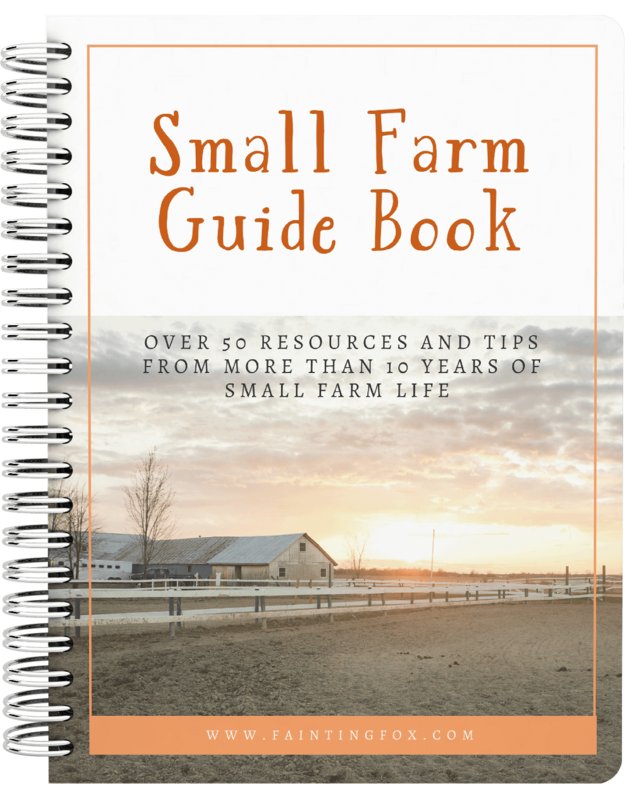 Where would you like us to send your Free, Small Farm Guide Book?